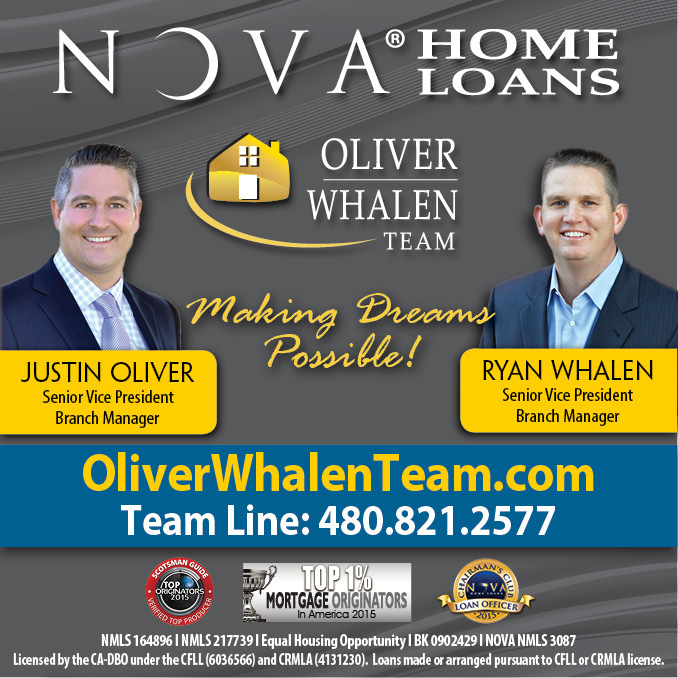 If you have been looking for the perfect single level home in Gilbert Arizona this one is must see. Just under 2700 square feet this 4 bedroom 2.5 bathroom home Is Move In Ready! 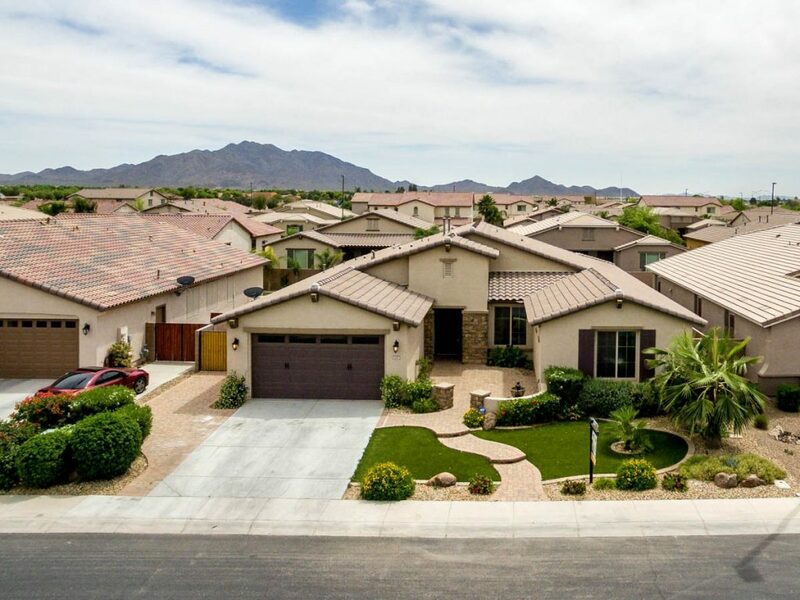 Located in the Freeman Farms Subdivision Gilbert Arizona , a beautiful upscale neighborhood. Enter through the courtyard and through the over-sized front door of this 4 bedroom 2.5 bathroom home in Gilbert Arizona you will notice the open concept floor plan that features a gourmet kitchen with high end gas cook top, island and walk in pantry, and more. Other features of this 4 bedroom 2.5 bathroom home in Gilbert Arizona include den, split floor plan, RV gate, 3 car garage, and low maintenance front yard with artificial turf. Located in the award winning Chandler Unified School District, Chandler Traditional – Freedom and Casteel High School. This one will not last! Call me Gordon Hageman 480-498-3334 today to set up your personal showing of this move in ready home 4 bedroom 2.5 bathroom home Gilbert Arizona Move In Ready!